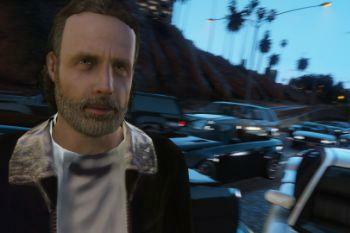 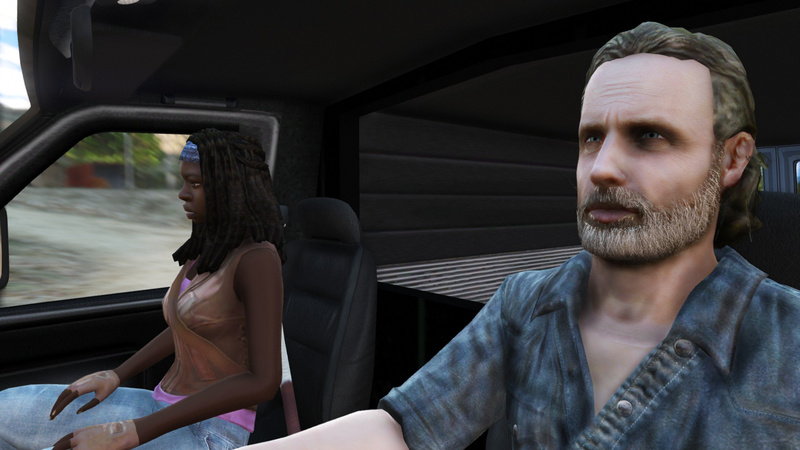 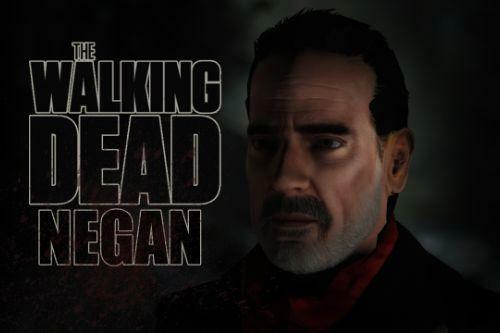 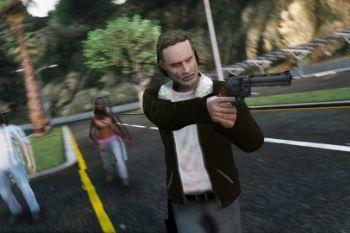 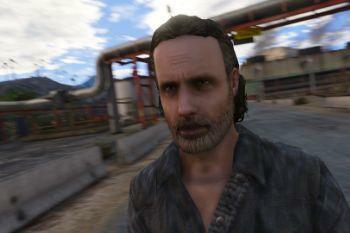 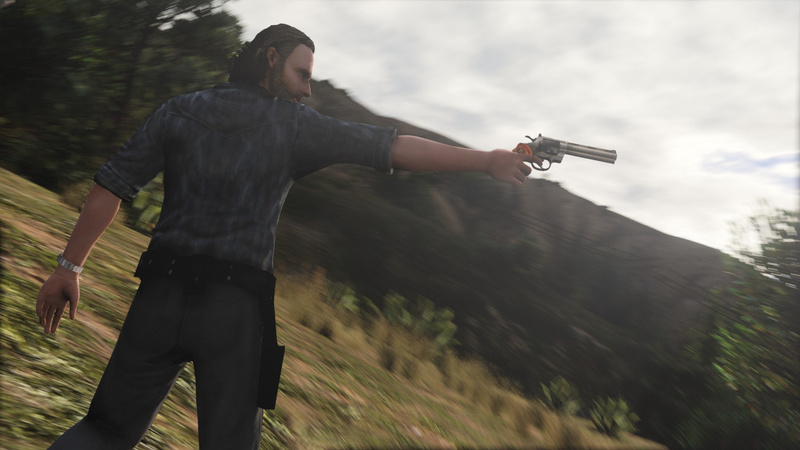 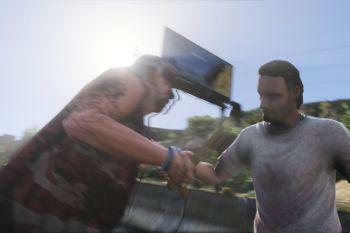 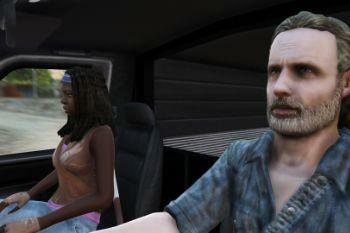 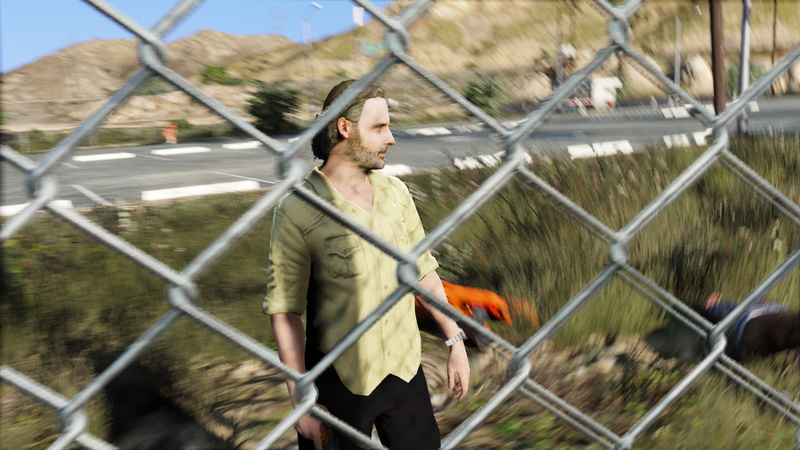 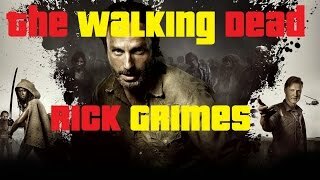 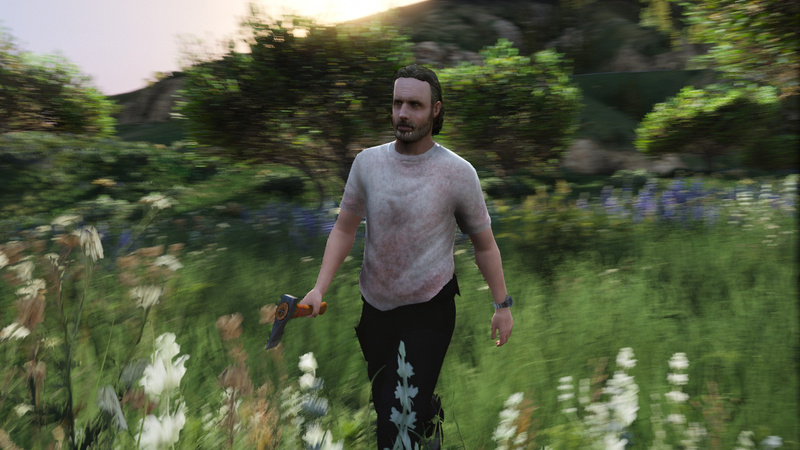 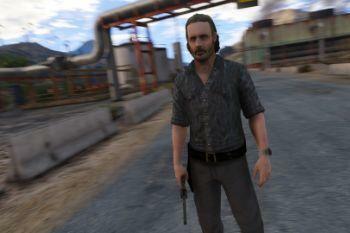 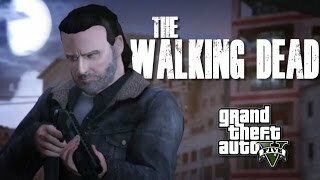 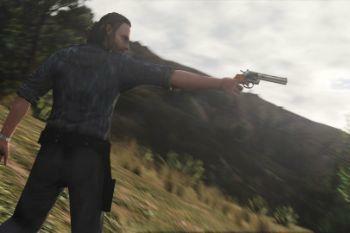 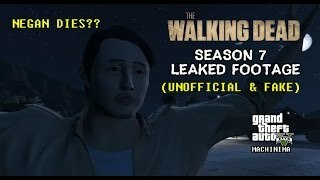 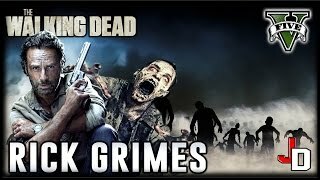 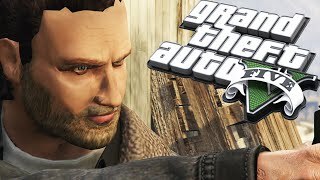 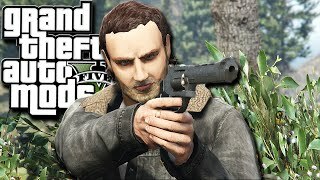 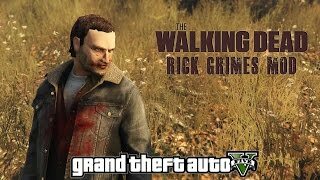 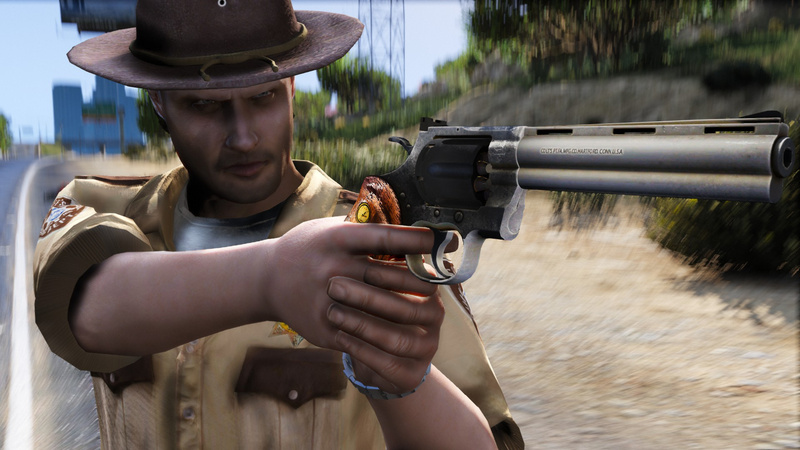 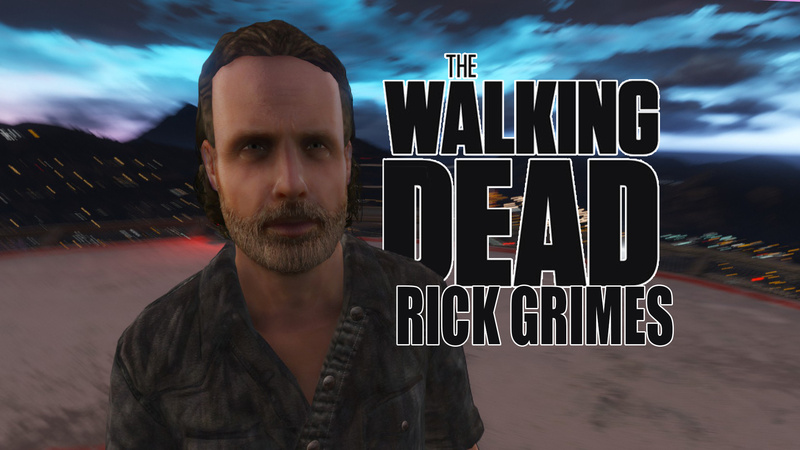 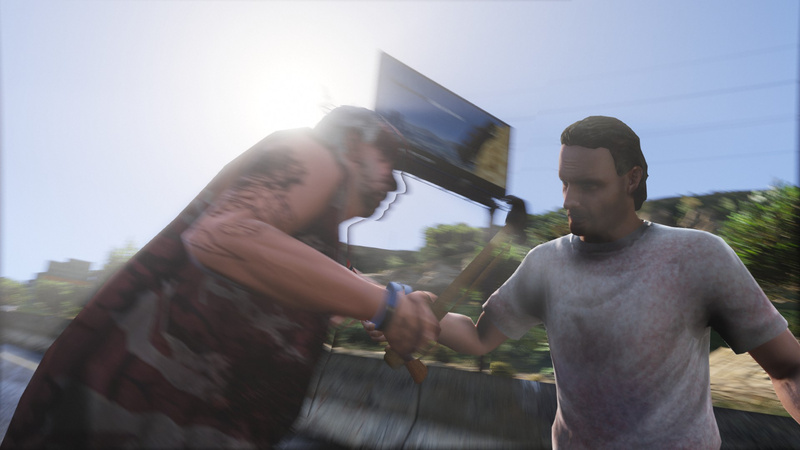 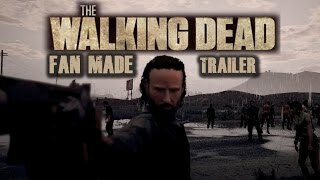 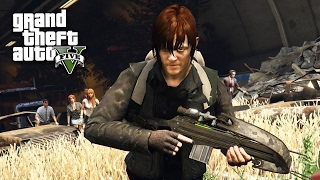 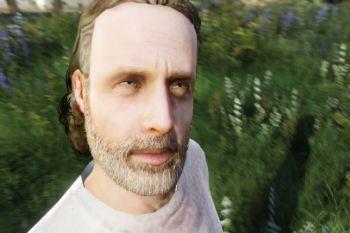 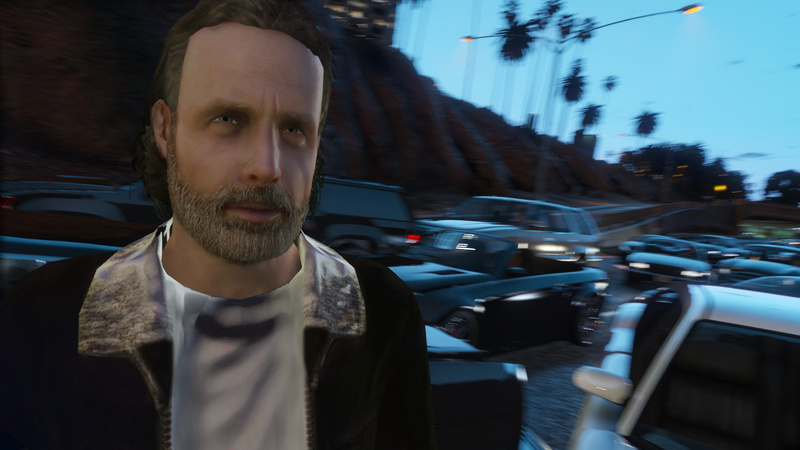 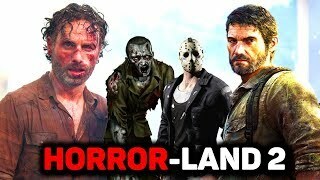 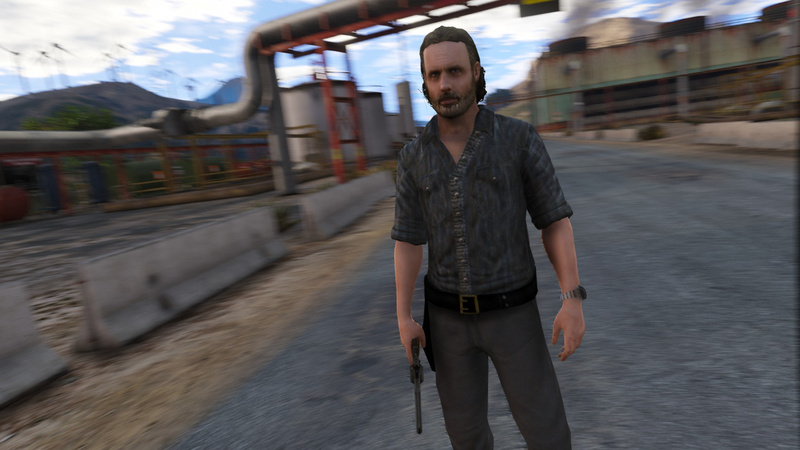 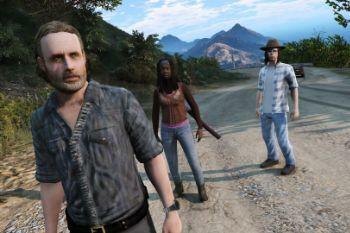 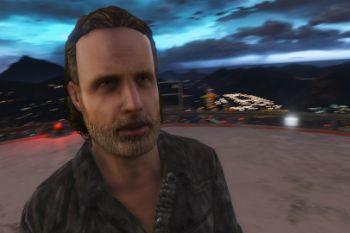 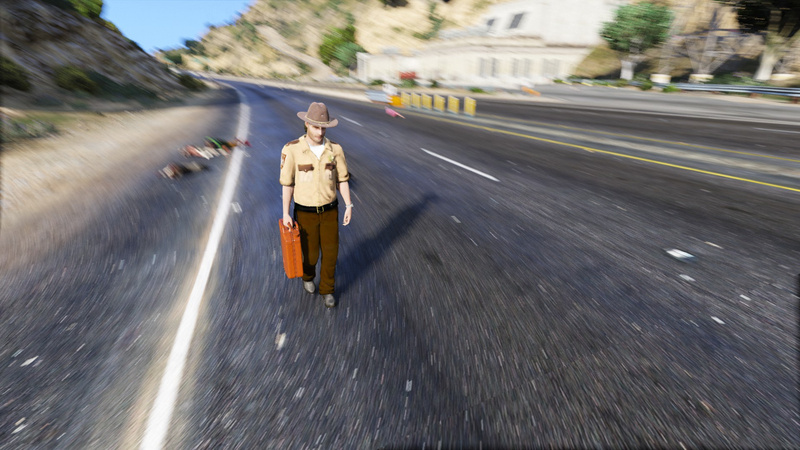 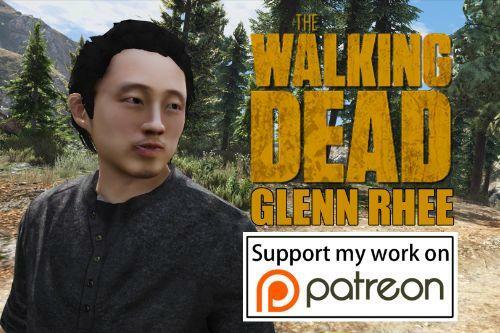 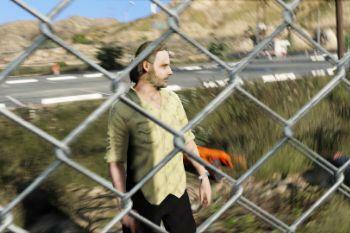 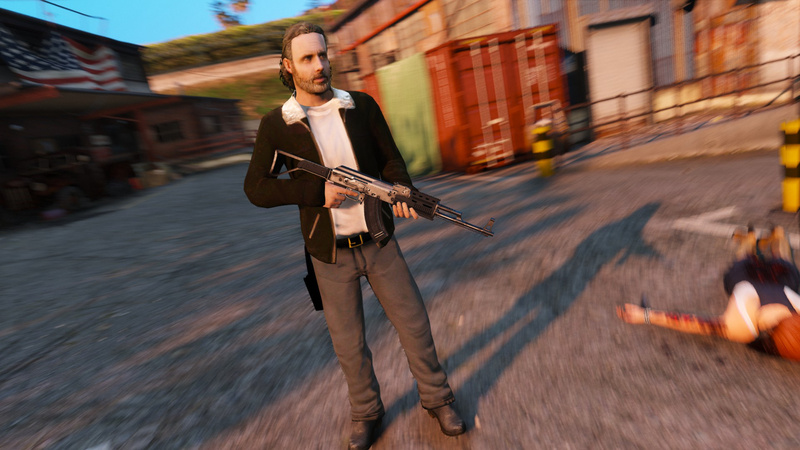 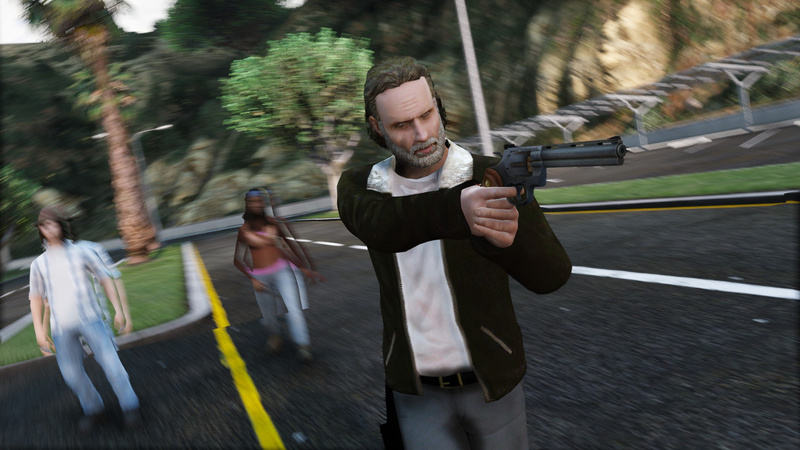 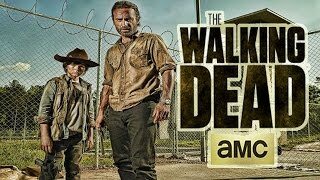 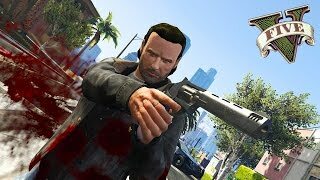 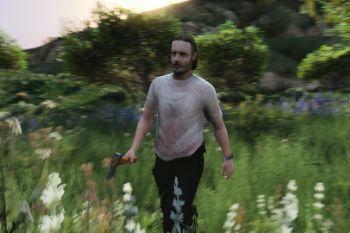 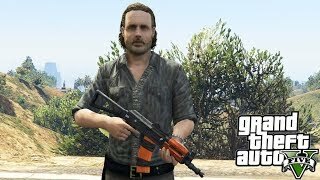 Hi, this is the Rick Grimes mod! 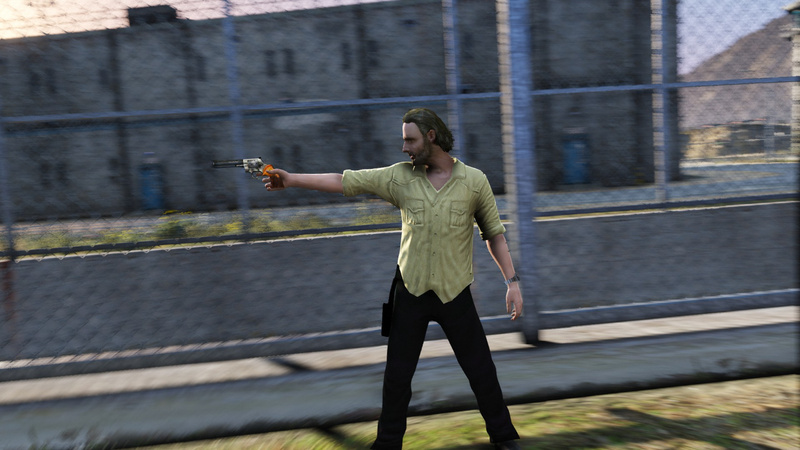 I modelled & textured this myself. 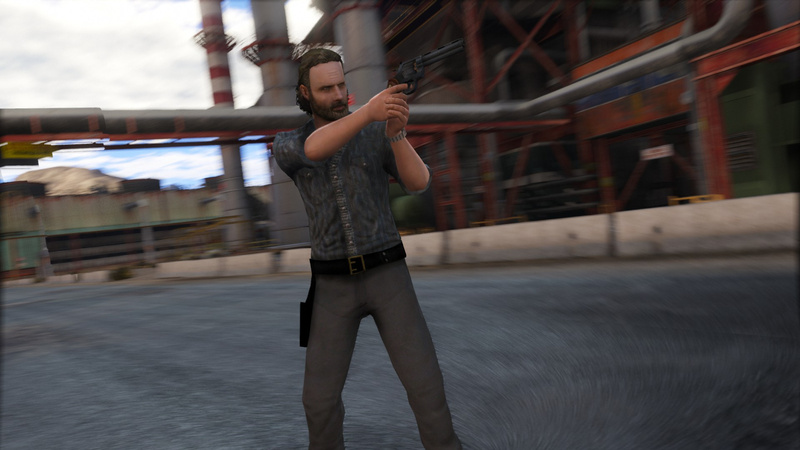 I made Rick Grimes because he is my favourite character from the walking dead, this one is based off the season 6 Rick from the season finally and season 7. 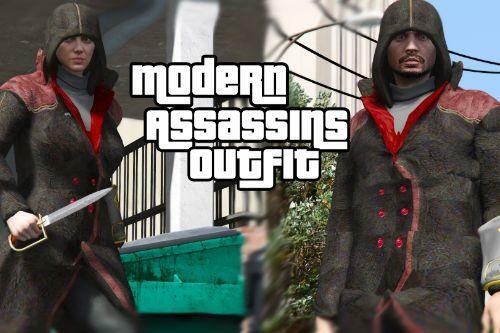 - New clothing items obtained using a trainer. 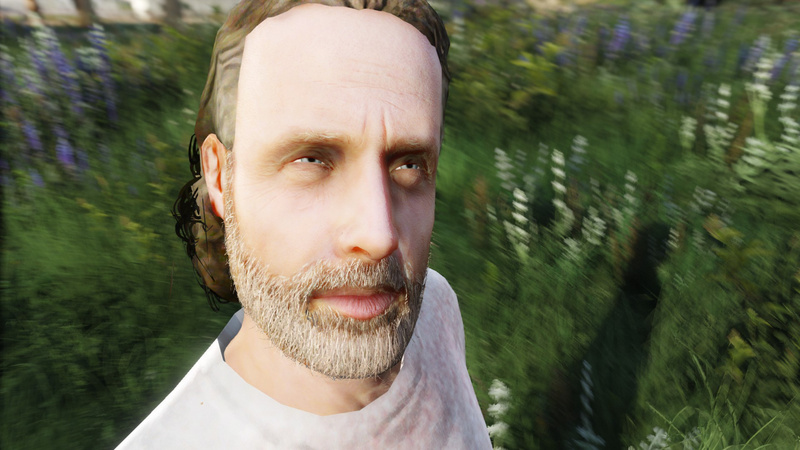 - Improved face model shape etc. 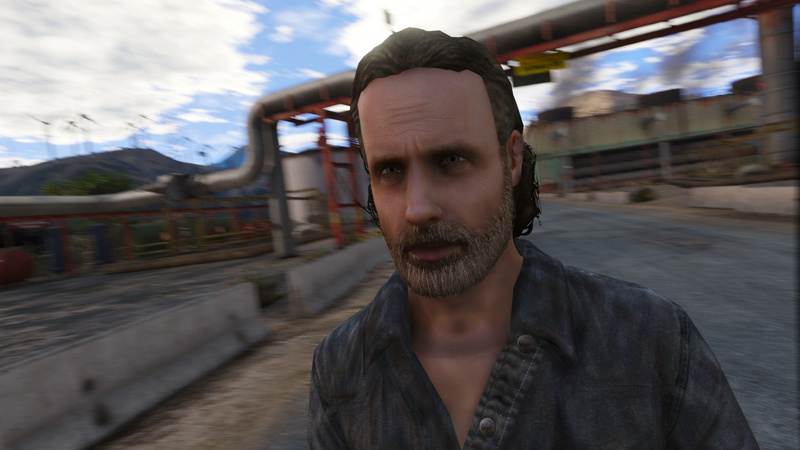 - Added bump and specular maps which improves the face quality a lot! 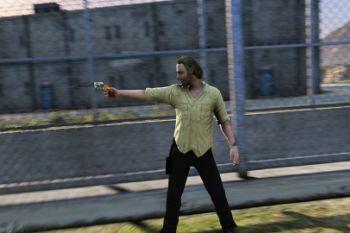 Using a trainer change your model to 'mp_m_famdd_01' and then press Numpad 7 and you are you ready to go! 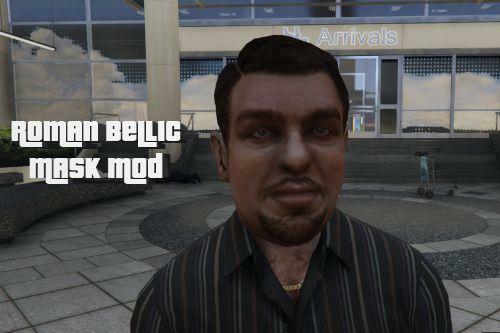 Lots of new mods coming soon! 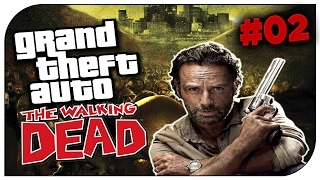 Amazing, very good for playing the Zombies mod. 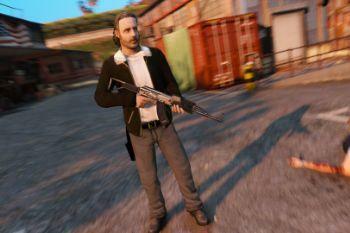 Can you make The Governor? 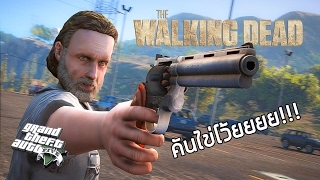 Would fit perfectly with the AUG mod. 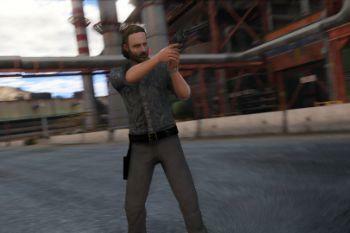 Do you think that you could make models for them for SFM or Gmod? 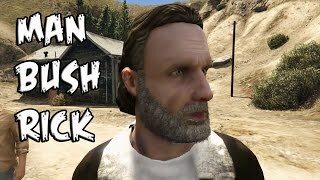 @TheFriedturkey hey I just want to say that I really like your work and that I would like to ask you a favor in 2018 coming out a game to ps4 call days gone and i want to ask you to make a mod of the main character pleas do it You're good at it and you're the only one who can probably do it well pleas? 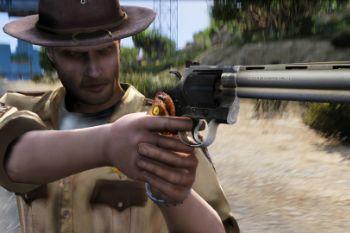 @TheFriedturkey sweet I guess I'll just wait till next update. 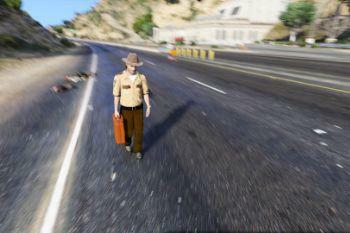 @TheFriedturkey Where is Simon ? 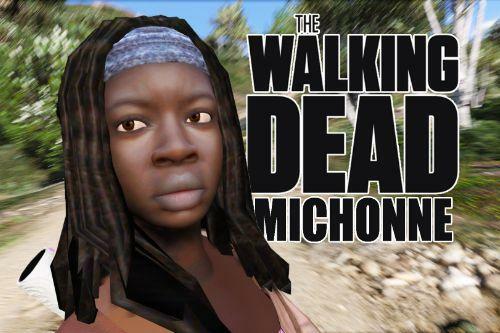 Awesome mod! 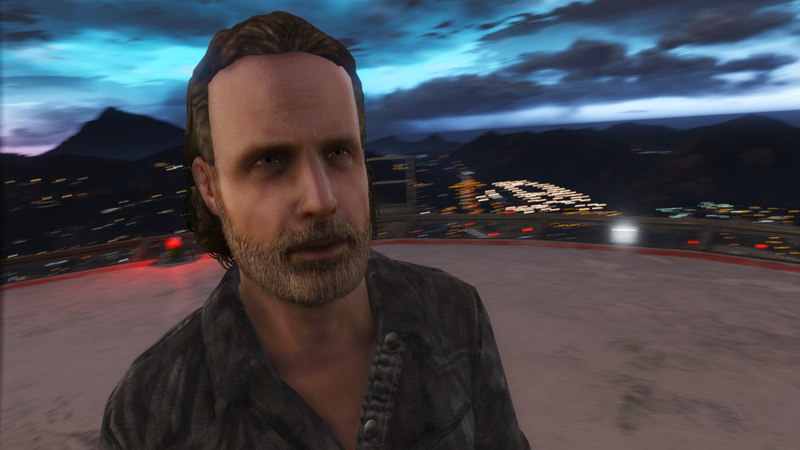 if anyone is using this with addonpeds and are having problems, like for me whenever I try spawning Rick with the file name "mp_m_famdd_01" I get a black guy instead, I renamed all the files to "Rick" and added using addonpeds and it works fine! 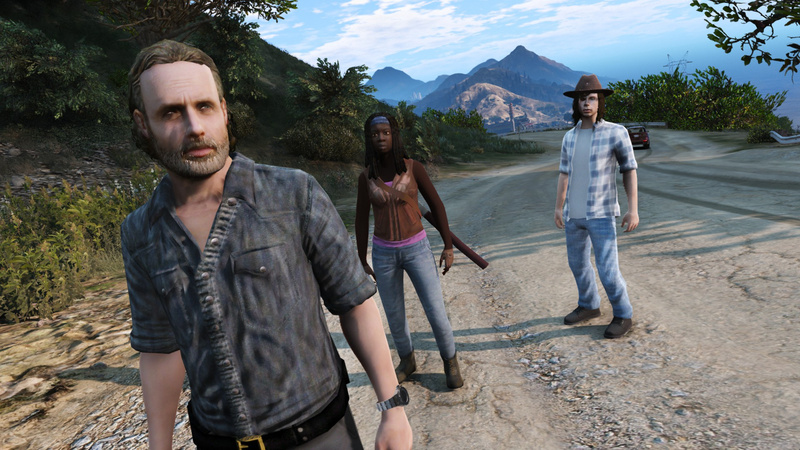 Can you turn Ellen Page into a player model for GTA 5? 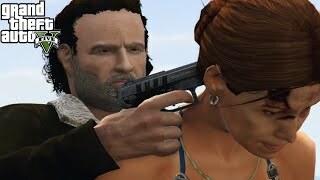 She was in playstation game called Beyond Two Souls maybe you could get her model from there?